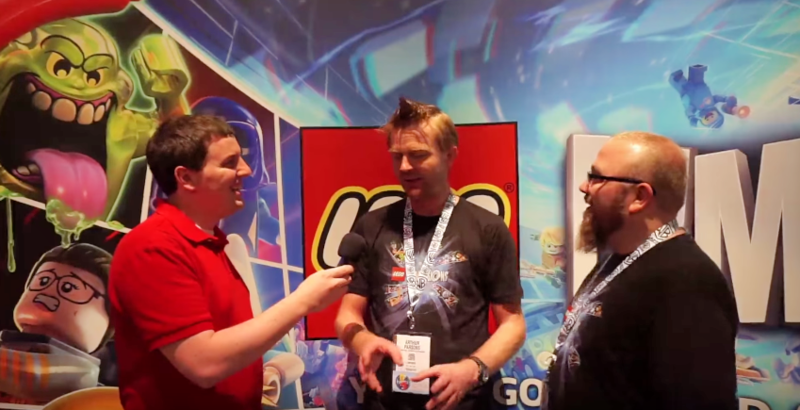 At E3 this year, I had the pleasure to talk with Arthur Parson and Jimmy McLaughlin about everything that is coming to LEGO Dimensions “Season 2”. Can’t emphasize this enough, you do NOT need to purchase a new Starter Pack to enjoy these new packs! Just pick the content you want to play. In the video, Arthur and Jimmy give me the low-down on some of the new packs, exclusive minifigures, and the 21 battle arenas! Check out the video below for the full scoop, and be sure to subscribe to the YouTube channel to not miss anything!